Why are some shows missing from the ITV Hub? 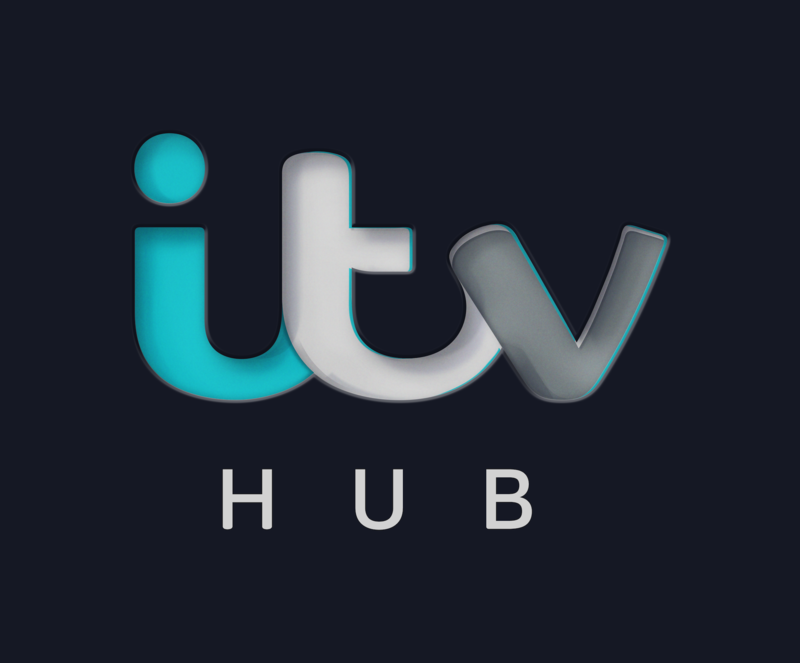 How long does it take for a show to appear on the ITV Hub? Which shows do rights restrictions apply to? Why do live shows take longer to appear? Why can't I watch the news for my region?